With a variety of services offered, from design to installation, our landscaping team is. Landscaping projects can be fun and huge commitment to complete. This why we make sure to know your budget before we start designing a new layout for your landscape. 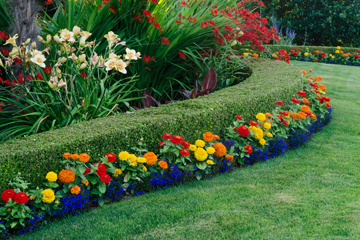 Exceeding the customer’s expectations, and providing the best Landscaping Solutions is our goal.